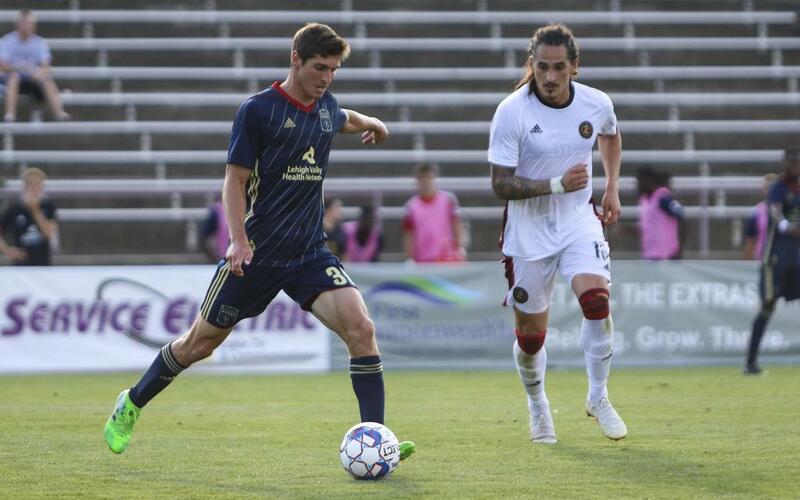 SACRAMENTO, Calif. (December 10, 2018) — Sacramento Republic FC announced today the club has signed midfielder Drew Skundrich to a USL Championship contract for the 2019 season, pending league and federation approval. 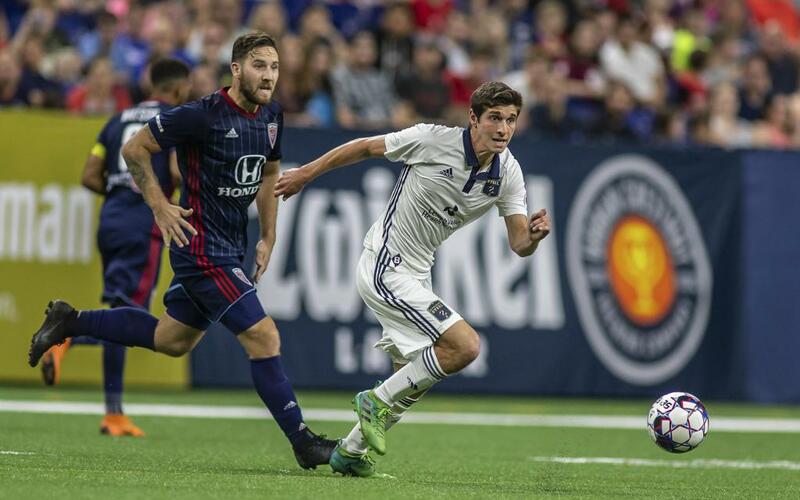 Skundrich joins Republic FC after spending a season with USL Championship side Bethlehem Steel FC. The 23-year-old midfielder made 28 appearances last year for the Pennsylvanian club, 15 as starts, while recording two goals and three assists. 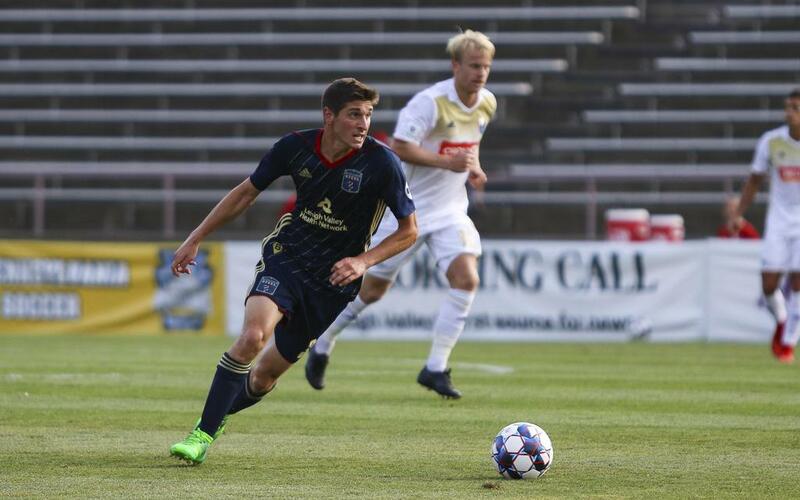 Prior to joining Steel FC, Skundrich was part of the Stanford Cardinal team that won three consecutive NCAA Championships from 2015-17, including the 2016 final against Wake Forest University and fellow Republic FC midfielder Hayden Partain. During his four seasons in Palo Alto, Skundrich scored nine goals and added 13 assists. He served as co-captain in his senior and junior years, earning All-PAC 12 First Team and All-PAC 12 Second Team honors, respectively, during that span. 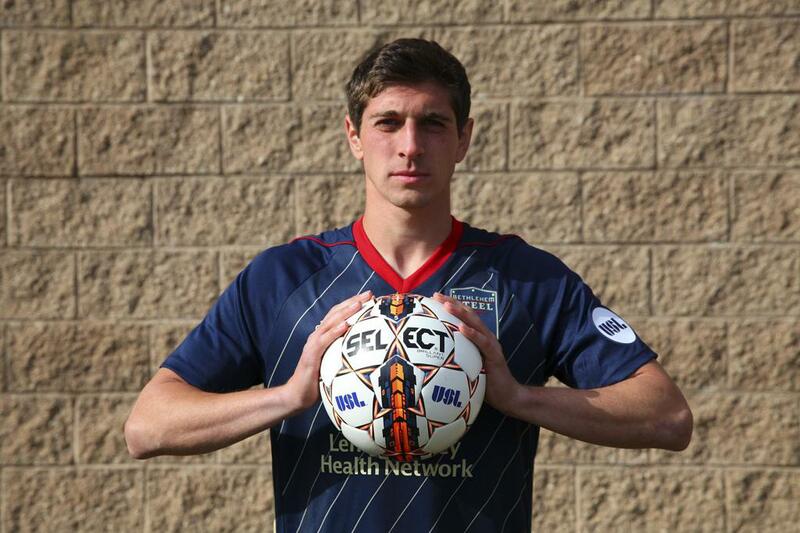 Skundrich also spent time with former USL League Two side Burlingame Dragons FC during his collegiate career. He made eight appearances for the club during the summer of 2016, helping guide the Dragons to an appearance in the Western Conference Semifinals. After graduating from Stanford University, Skundrich was selected in the second round (40th overall) of the 2018 MLS SuperDraft by the LA Galaxy, but was ultimately not signed by the club. 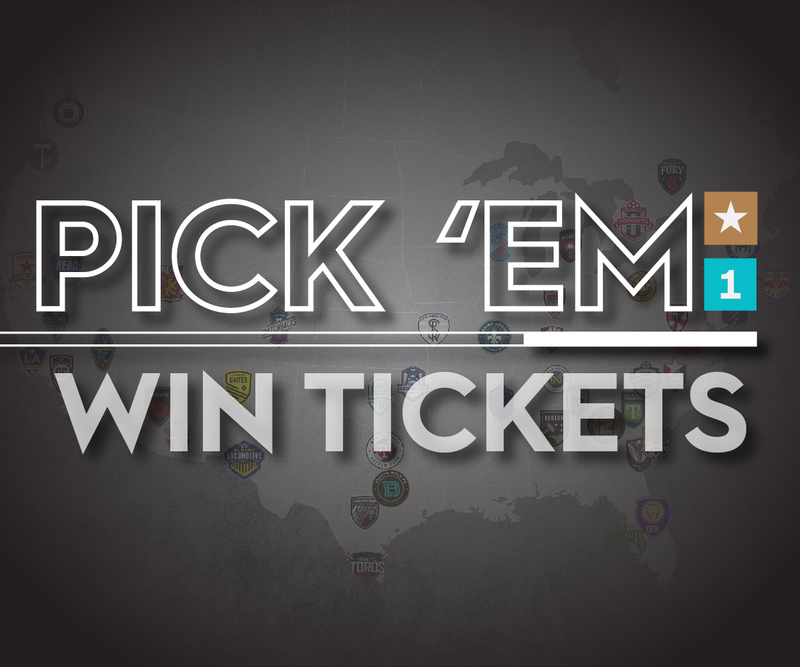 He was then signed to his first professional contract by Steel FC ahead of the 2018 season. 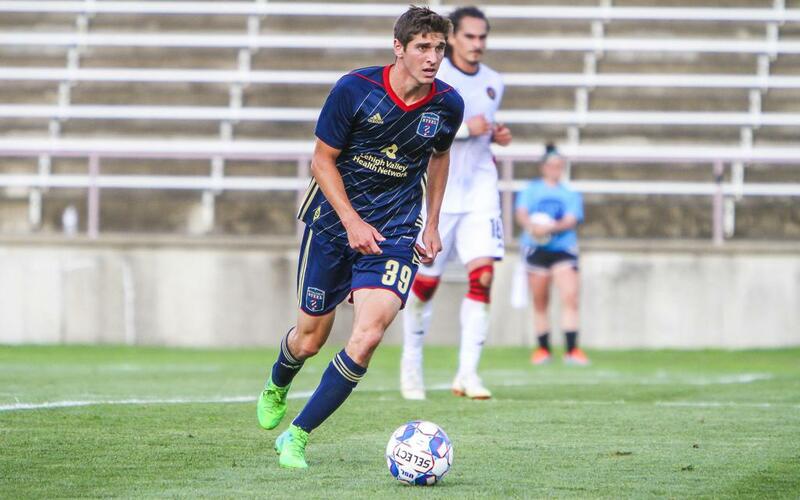 TRANSACTION: Republic FC sign midfielder Drew Skundrich on December 10, 2018.